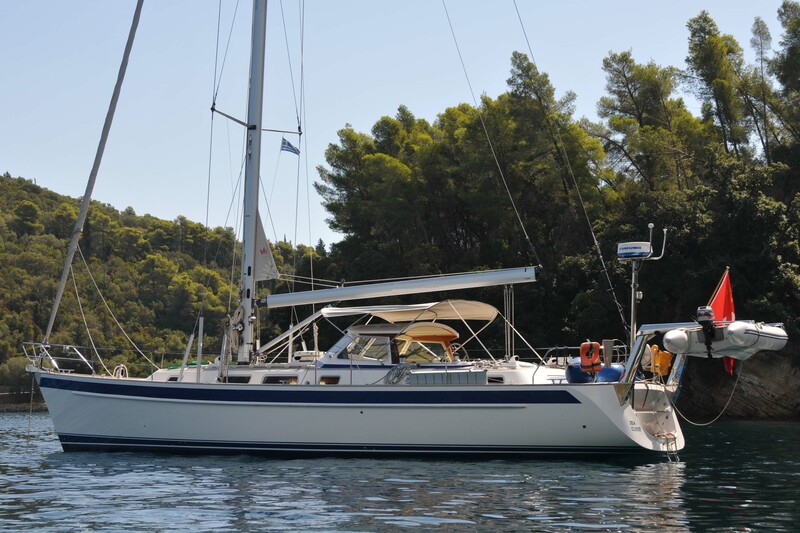 After years of looking for the right boat, we have finally found Sea Cloud, a lovely 5 year old Hallberg Rassy 48, currently lying in Greece. We will be taking delivery of her in the Med in April/May this year. Our plan is to cover some familiar territory, Croatia and Greece and then head across to Turkey where we will leave her for next winter.